New enhancements to Azure Security Center, Azure Sentinel and Azure IoT Hub – Provides advanced threat protection to help Azure become the first major public cloud with end-to-end security for IoT for devices, hubs and cloud resources. 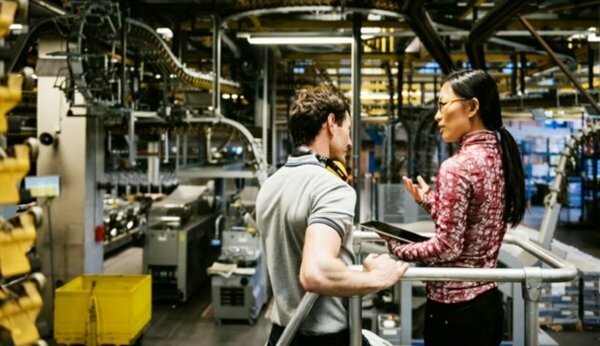 New digital twin capabilities for Azure IoT Connected Factory solution – Enhances security and certification management, providing manufacturers a digital twin of their OPC UA-enabled machines. 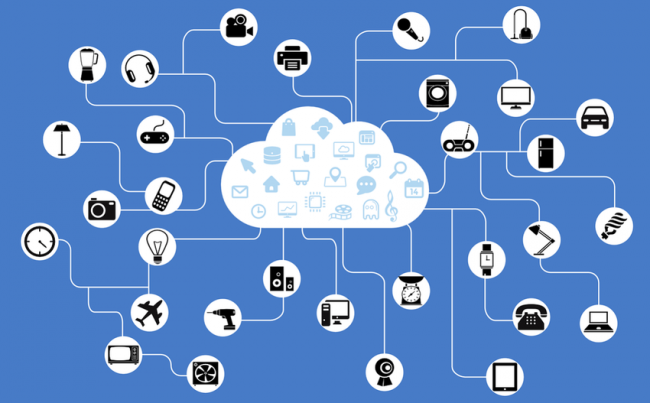 An expansion of Azure IP Advantage to IoT – Extends Azure IP advantage benefits to Azure customers with IoT devices connected to Azure. Electrolux, the Swedish home appliance manufacturer, launched a new Azure IoT smart connected air purifier and app. The Pure A9 removes ultra-fine dust particles, pollutants, bacteria, allergens and bad odors from indoor rooms. Siemens Gamesa, the leader in renewable energy, is streamlining how technicians inspect industrial wind turbines and announced it is migrating its autonomous drone process to Microsoft Azure and Azure AI. Bühler, one of the world’s largest provider of food processing solutions, is leveraging Microsoft blockchain technology to improve global food safety standards and reduce food poisoning rates, while increasing production efficiencies. Intel is working with Microsoft on a new modern industrial PC reference design for factories and industrial applications. Using the reference design, device partners can build fully provisioned and customised industrial PCs that can be connected to a range of devices to discover, manage and analyse data in real time, using AI on the machine or in the Azure cloud. Additional business updates include the newest book to our Future Computed book series: The Future Computed: AI and Manufacturing. The book will explore how manufacturers around the world are embracing AI in its businesses, sharing insights from Microsoft customers. CHINA: Alibaba Cloud has expanded its Blockchain as a Service (BaaS) offering to major global markets including South East Asia, the U.S and Europe. And through the provision of an enterprise-level platform service based on leading blockchain technologies, customers are able to build a secure and stable environment for blockchain implementations. Alibaba Cloud’s BaaS supports enterprise-level blockchain applications on the two platforms of Hyperledger Fabric and Ant Blockchain. Hyperledger is a multi-project, multi-stakeholder effort that includes 10 business blockchain and distributed ledger technologies (DLT). Hyperledger Fabric is a blockchain framework implementation and one of the Hyperledger projects hosted by The Linux Foundation. Ant Blockchain, developed by Alibaba Group’s financial affiliate Ant Financial Services Group, is a proprietary and multi-patented high-performing blockchain platform. The security of BaaS is guarded by trusted computing and a secure consortium blockchain network. With this strong architecture, customers can create their own BaaS applications on Alibaba Cloud’s platform. “We take pride in ourselves to be the trusted infrastructure for businesses. And this empowers many innovations across all industries. Our customers in China have already experienced the benefits from our BaaS platform and we are excited to extend this service to other enterprise customers all over the world. Alibaba Cloud is also the first blockchain service provider of Intel SGX security technology. We aim to become a technology partner that enables companies that wish to use blockchain to accelerate their digital transformation,” said Yi Li, Senior Staff Engineer and lead of Alibaba Cloud Blockchain Service. “We’re delighted to see the launch of Alibaba Cloud BaaS powered by Hyperledger Fabric as we’ve already seen many Hyperledger user cases in production this year. As stated in MIIT’s recent whitepaper, 2018 is set to be another blockbuster year for the industry with a record amount of capital to be injected into companies in the space, and Hyperledger is committed to the development of blockchain technologies in China. Together with Alibaba Cloud, we look forward to bringing more exciting innovations to the global blockchain communities,” said Brian Behlendorf, Executive Director, Hyperledger. Alibaba Cloud also launched two new availability zones in United Kingdom to meet rapidly increasing customer demand. It now operates 52 availability zones in 19 regions around the world with more global regions set to follow. More information on Alibaba Cloud’s Global Infrastructure can be found at this site: https://www.alibabacloud.com/global-locations. LNC is exhibiting the SMB (smart machine box) with smart sensors and cloud platforms (Webaccess) in TMTS 2018. This demonstrates LNC’s total solutions for smart manufacturing. In the past, LNC has focused on high-quality and high precision controllers, but recently, the company is dedicated to developing an EtherCAT servo motor, inverters, expansion IO modules and relative EtherCAT accessories. This aligns to the company’s vision of promoting intelligent machines and manufacturing processes and in order to achieve this goal, LNC has launched a total solution system that includes the SMB, smart sensors and a cloud system to the market. Unlike the general SMB solutions in the market which are focused on networking and data acquiring; LNC’s smart box solution supports Fanuc, Mitsubishi, and Siemens control systems and offers several powerful functions including: axis control (ex: rotary table), EtherCAT communication interface for internal/external accessories connection, and also support robot control, RFID, Spindle monitoring, vision system connection, smart sensors and many other intelligent functions. Through the smart sensors offered, LNC is introducing the market vibration sensors (SVI-1000 and SVI- 2000) and thermal control modules that are capable of fixing the impact caused by the key factors in manufacturing processing: vibration and temperature extremes. The vibration sensor series includes two models: SVI-1000 and SVI-2000. SVI-1000 can detect lower vibration frequency ranges while SVI-2000 can detect higher performance ranges and functions to support the EtherCAT interface with a communication slave, ETS-1000. With EtherCAT architecture, one slave is able to support 4 (max) SVI-2000 sensors and will be able to expand more slave modules for a great number of sensor connections. LNC also offers built-in Fourier transformation options to provide both time-domain and frequency-domain functions. Furthermore, the company’s products are capable of supporting auto detection of abnormal vibration during processing and this not only helps machine process monitoring, but it is also useful for users to be able to identify abnormal sections for further correction or programme optimisation. The company’s cloud platform is also capable of remote monitoring and central management and provides standard function pages such as, utilisation rate, machine information, maintenance scheduling and management, processing program management, alarm report and report exporting. LNC’s SMB has also won the Taiwan Excellence Award last year and the smart sensors were recongised for the same award this year. CHINA: China currently tops global rankings when it comes to investing in renewable energy sources and digitalisation is high on the country’s agenda when it comes to increased efficiency and transformed business models. 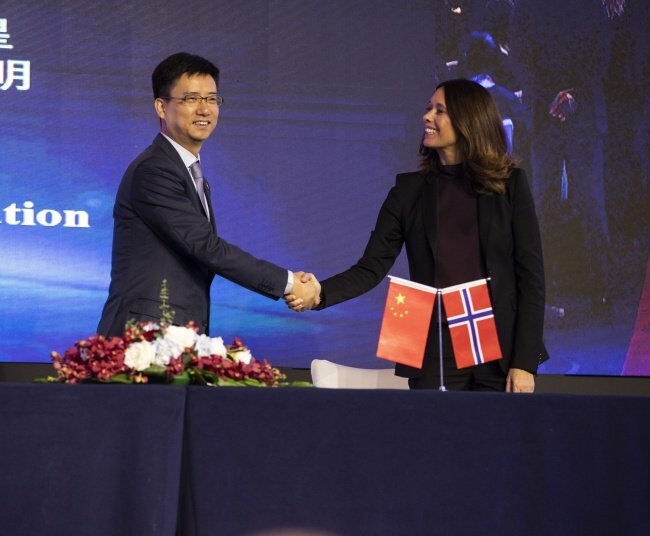 To further promote this development, Kongsberg Digital and Alibaba Cloud, have signed a memorandum of understanding (MoU) to explore the opportunities provided by making KONGSBERG’s industrial digital platform, Kognifai, available on Alibaba Cloud’s infrastructure. Operating Kognifai on Alibaba Cloud will allow KONGSBERG’s solutions for the energy sector to be available to a growing market in China and Asia. This includes IoT, advanced and hybrid analytics – available on secure digital ecosystems in which to develop and run scalable mission critical software and applications. And among the specific KONGSBERG solutions that could become available to customers of Alibaba Cloud is EmPower, a suite of efficiency software delivered as a service for the wind power industry. 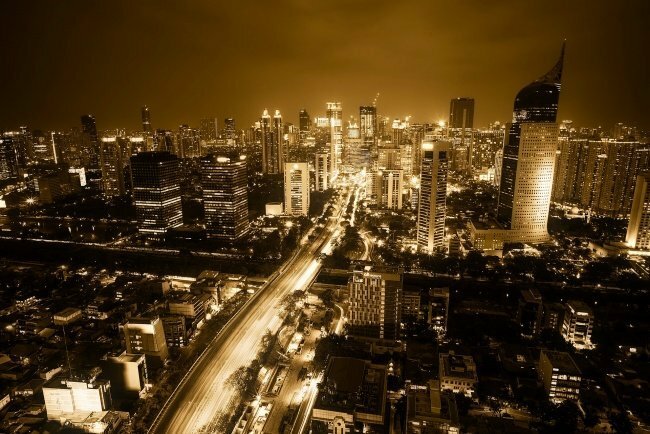 SINGAPORE: Amid the rapid digitisation of manufacturing, machine builders (OEMs) need to provide a better service to improve their customers’ agility and market responsiveness. Therefore, Schneider Electric has presented its EcoStruxure Machine Advisor, a platform that allows OEMs to track, monitor and fix machines remotely as well as enable operators to predict and execute preventive maintenance schedules and improve machine availability. 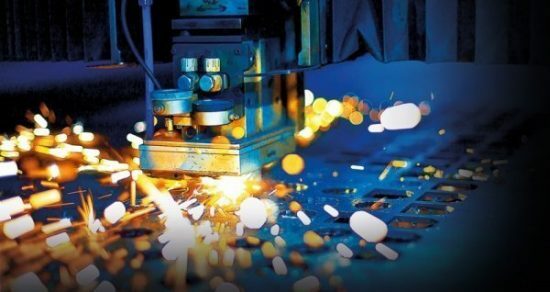 Driven by rapid adoption of connectivity, mobility, cloud computing and big data analytics, digitisation in manufacturing has a huge potential. According to a 2015 McKinsey survey, by 2025 digitisation will reduce time to market by 20 to 25 percent, optimise expertise by 45 to 55 percent, and reduce machine downtime by up to 50 percent. In this ultra-competitive environment, OEMs need solutions that will improve the connectivity of their machines, giving them real-time operational awareness, and access to their machines in order to optimise their operational efficiency while developing new business opportunities such as in their services business. These benefits need to be passed on to operators, while guaranteeing safety and data security. Track: OEMs can visualise the location of all their machines, with real-time access to documentationand history, such as bill of materials, manuals, maintenance logs and task management schedules. Monitor: The cloud-based software allows OEMs to collect and visualise machine data in real time,giving a comprehensive analysis of Overall Equipment Effectiveness (OEE), widgets for performance against key KPIs and other trends, and dashboards to monitor machine availability and output quality. Fix: A service enabled by a mobile app to facilitate maintenance and operations with contextualinformation, the help of step-by-step procedures and remote expertise by leveraging augmented reality. 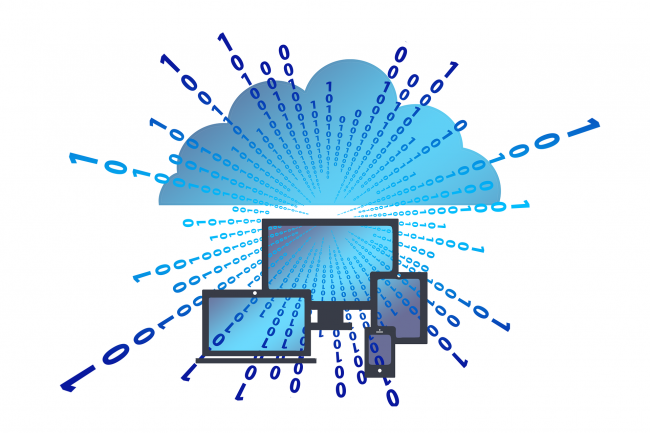 Furthermore, this service also provides remote access to the engineering software in the cloud, enabling service technicians to use “Software-as-a-Service” to always have the right version and libraries by hand. While these functionalities allow OEMs to improve customer satisfaction and innovate with new service offers, EcoStruxure Machine Advisor also gives immediate benefits to operators by leveraging the EcoStruxure Augmented Operator Advisor app. This allows the EcoStruxure Augmented Operator Advisor to put real-time information at their fingertips, whenever and wherever it is needed. Additionally, the custom application can improve operational efficiency with augmented reality, enabling operators to superimpose the current data and virtual objects onto a cabinet, machine, or plant. The EcoStruxure Machine Advisor has been piloted successfully with many OEMs in Europe and Asia. In Taiwan, Leadermac, a manufacturer of four-side moulders, has incorporated the technology as a digitised solution to improve its service offers and the company is now able to execute early diagnosis and preventive maintenance of its machines, and sell better-connected, more flexible, more efficient and safer machines. 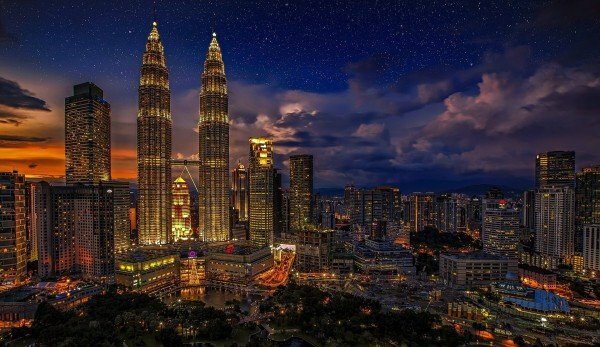 Advantech has announced at the second annual SMART ASIA India Expo & Summit that it would collaborate with the Taipei World Trade Center (TWTC) in its New Delhi Strategy Center, which aims to enhance India’s Industrial and Embedded IoT market. This is Advantech’s fourth strategic location in India, with the other three being its Bangalore headquarters in South India and offices in Pune and Ahmedabad, West India. Event attendees that witnessed the initiation of Advantech’s India Strategic Collaboration with TWTC, included Taipei World Trade Center chairman, James C. F. Huang, Mr. H. D. Kumaraswamy, chief minister of Karnataka, Mr.Mukesh Kalra, joint secretary for international trade from FISME, Taipei Economic and Cultural Center in Chennai director-general, Charles Chao-Cheng Li, Karnataka chief minister, Mr. H. D. Kumaraswamy, Bruhat Bengaluru Mahanagara Palike mayor, Mr. R. Sampath Raj, and FICCI chairman, Shekar Viswanathan, along with over 100 Indian executives, business and media personnel. India is the world’s second most populous country and sixth largest economic region. In line with prime minister Modi’s goal of doubling economic growth to US$5 trillion by 2025, India has become the rising star of BRICS economies. The International Monetary Fund (IMF) further predicts that India will lead the world in annual economic growth for 2018, with its GDP growth reaching 7.4%. Indeed, punters have speculated that India could overtake the US and China to become the “world’s largest economic region” by as early as 2050. Advantech’s board director, Chaney Ho, mentioned that since chairman, James C. F. Huang’s, inauguration, his portrayal of India as an “essential of essentials” has been in line with Advantech’s “all-of-India” strategy. He also commented that Advantech has long recognized the great opportunities in India. Strategically targeting India as a key South Asian country, Advantech entered the local market in 2002 by setting up a headquarter in Bangalore, also known as “India’s Silicon Valley”. Since establishing a factory in 2012 and initiating the Make in India movement, Advantech has initiated numerous large infrastructure projects. 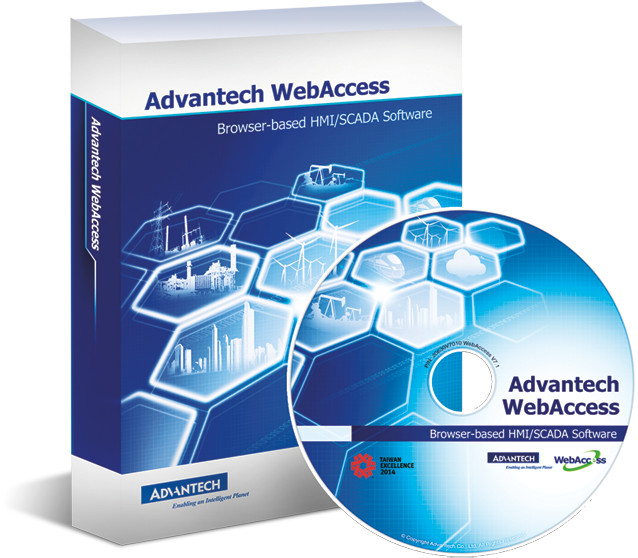 With this introduction to the market, along with dependable localisation, Advantech has experienced double-digit growth in India. Miller Chang, President of Advantech Embedded IoT Group also mentioned that on top of the company’s headquarters in Bangalore and local offices in Pune and Ahmedabad, Advantech is also planning to establish a new branch in Kolkata as well. Joining TAITRA’s New Delhi Strategy Center this year not only places Advantech in a good position in North India, but also completes the final stage of the company’s “All-of-India” approach – to have representation in the north, south, east, and western regions of this large sub-continent. Additionally, Advantech hopes to work with TAITRA to engage in co-creating domain focused solutions with local partners from various industries and facilitate the co-creation eco system in India. 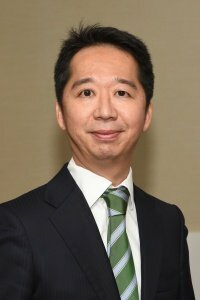 Mark Yang, Advantech’s director of embedded IoT group and general manager of inter-continental, pointed out that in order to enhance the local market, Advantech spent years overcoming the multi-lingual, multi-culture, and multi-racial issues in India, before finally obtaining local clients’ approval and support through the establishment of mutual trust and reciprocity. Moreover, Advantech has benevolently contributed to local talent and Indian IoT education by sharing the company’s experience and many intelligent IoT case studies during campus talks at approximately 25 of India’s top IT colleges. As Advantech has always been looking for the “Right People on the Bus,” the company has also developed plans for future scholarships to be offered for the training of local talents train and for the provision of job opportunities in Taiwan. Mr. Yang firmly believes that with TWTC’s assistance, Advantech will not only growing its share of the Indian IoT market, but will also develop smart manufacturing systems for diverse industries and applications, such as in steel plants, power plants, mines, and automotive plants. Joining TAITRA’s New Delhi Strategy Center also promotes Advantech’s co-creation IoT solution-ready packages (SRPs) with specialised companies within various industries throughout India, thereby accelerating cloud services and application development for smart cities. The newly established New Delhi Strategy Center will also serve as a doorway for Taiwan’s smart manufacturing export, assisting Taiwanese companies in partnering with each other to build industrial ecosystems in India. 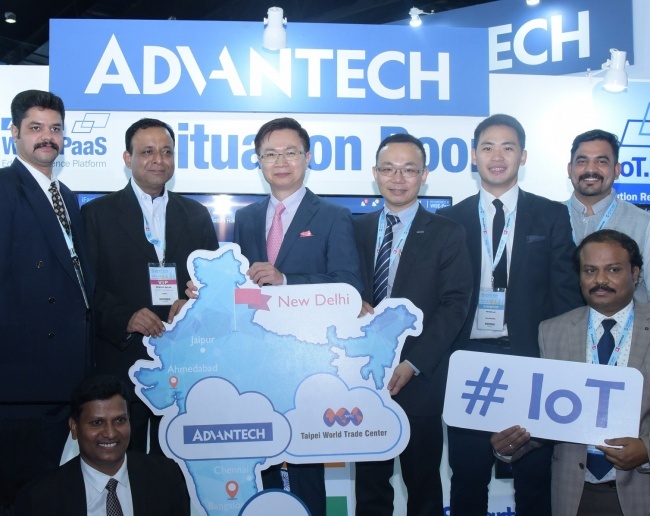 Advantech has presented its newest technologies and solutions, including its WISE-PaaS/EnSaaS Cloud Package, Intelligent Retail Solution Platform, Wireless IoT LoRa Gateway,and Intelligent healthcare solutions, at the second annual SMART ASIA India Expo & Summit. 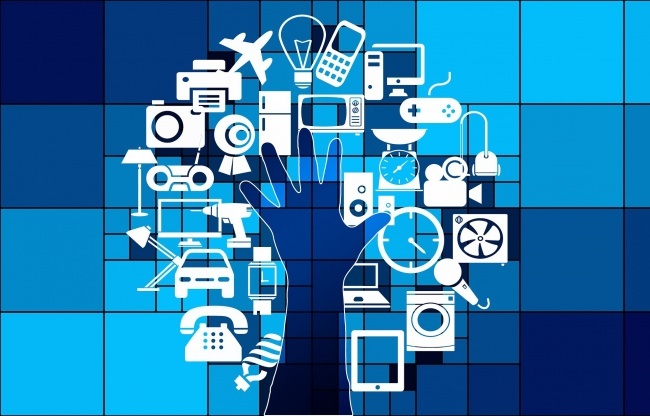 Going forward, the company plans to showcase at least 30 software/hardware-integrated IoT SRPs that were co-created with various partners at the upcoming Advantech IoT Co-Creation Summit that will be held in Suzhou, China, on November 1-2. With TWTC’s assistance, Advantech will not only growing its share of the Indian IoT market, but will also developing smart manufacturing systems for diverse industries and applications.